Internal safety audits are vital to your warehouse or worksite. A good internal safety audit will cover every part of your facility and ensure that all workers can perform all their duties safely. During the audit, you will make assessments to ensure compliance with building and fire codes and other workplace standards. 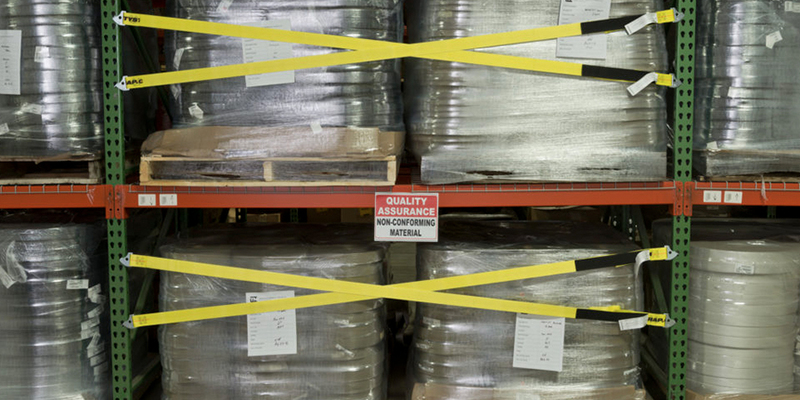 You know that safety self-inspections are important to keep your warehouse running smoothly. But you also know that a correctly-performed audit can be a huge energy and time investment. We want to help you make the process as efficient as possible. So, here are four tips to efficiently prepare for an internal safety audit. Since each part of your internal safety audit has different items of interest, customize the questions on your audit for each area you’re inspecting. For example, you can’t measure your employees’ safety practices the same way you measure your flue space. Along the same lines, ensure you’re only checking items that apply to your facility and your industry. Tailoring your self-inspection helps cover all your potential bases and improves accuracy. Plus, when you customize each section of your audit, you won’t waste time on unnecessary steps. It is essential to know your goals before starting a project, and an internal safety audit is no different. Determine what you need to inspect before you start scouring your warehouse for unsafe features. Ask your staff what their safety concerns are and be sure address those. This may require some research into your physical installations and work processes so you know what to look for. Finalizing what you plan to examine before the audit will optimize the whole process. Similarly, you can’t know how to improve the safety of your warehouse if you don’t know what standards you need to measure them against. Some of this is common sense: protect any exposed wires, examine safety railings, keep your longitudinal flue space clear. But, there are also Occupational Safety and Health Administration (OSHA) standards to consider. Do your research into which OSHA standards and codes you should use as a guideline for your audit. Doing this research will save you from penalties and fines for violating standards and save you time by eliminating unnecessary checks. 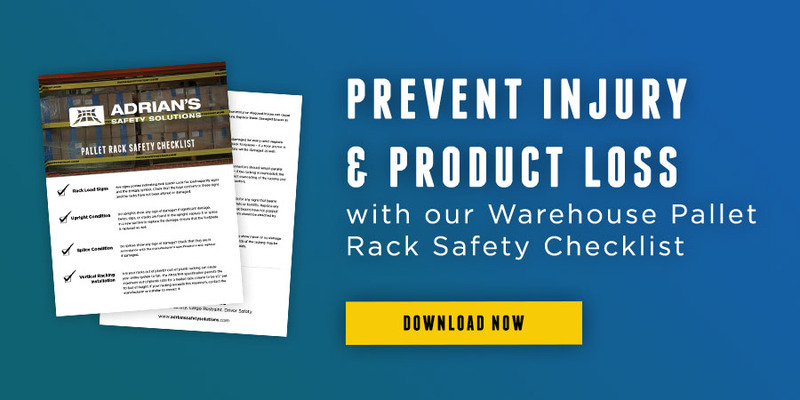 Learning where and how you can improve the safety in your warehouse is a great first step, but it doesn’t mean anything if you don’t act on your findings. If your team doesn’t implement the improvements suggested in the audit and you don’t make sure they are sustained, then you’ll be right back where you started. Make an action list to keep track of how improvements are progressing after the internal audit to ensure that your changes are going as planned. Knocking these items off your list will help you prepare for a safety audit in the future. As you become more accustomed to performing internal safety audits, they will get more intuitive. You’ll learn what specific questions and steps you will need to tailor to your site and quickly build a better, safer workplace. Safety comes first in everything. So, safety audit should be conducted to identify potential hazards which could threaten the life of the employees. The condition of different types of machinery and installations needs to be inspected at a regular interval to identify abnormalities associated with them. Guidelines provided by OSHA needs to be strictly followed to prevent any kind of accidents and prevent the productivity loss associated with such kinds of accidents.